A review of Project Runway 17’s first episode, the show’s return to its birthplace, Bravo. 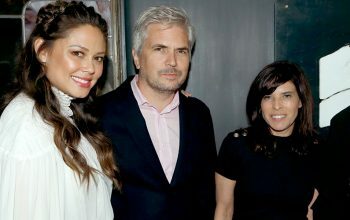 Bravo announced Project Runway 17’s cast along with its air date, guest judges, prize package, and other details. Project Runway has a new home and a new set to go along with it. 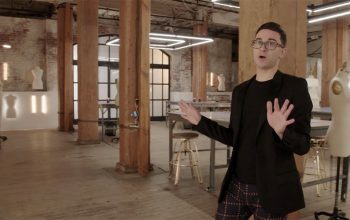 New mentor Christian Siriano gives a tour of the workroom, and new host Karlee Kloss gives a tour of the runway. 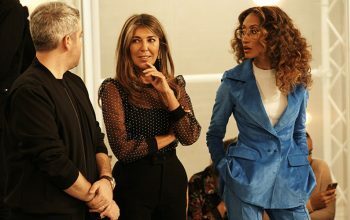 Nina Garcia is returning to judge Project Runway, but the other two judges and host are new to the series. From The Great British Bake-Off to Project Runway, what makes a reality show format strong enough for it to survive once its stars depart? 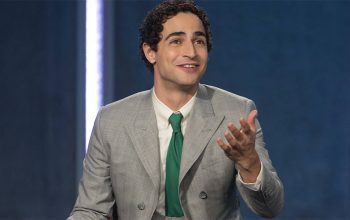 Judge Zac Posen followed Heidi Klum and Tim Gunn out the Project Runway door. The host and mentor of Project Runway have quit the show, which recently returned to Bravo. They’re now creating a new fashion competition for Amazon. 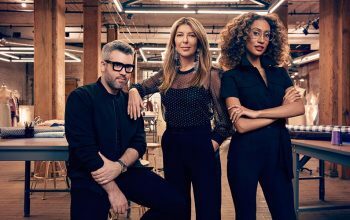 A quarter of a million dollars will be on the line for Project Runway season 17, which is looking for designers now. Exclusive: Project Runway’s host, judges, and mentor, including Heidi Klum and Tim Gunn, are not yet on board. Reporting about Harvey Weinstein’s sexual harassment led Lifetime and A+E Networks to cancel their agreement to air two more seasons of Project Runway. A decade after losing the show to Lifetime, Bravo has taken it back by buying the format from the bankrupt Weinstein Company.